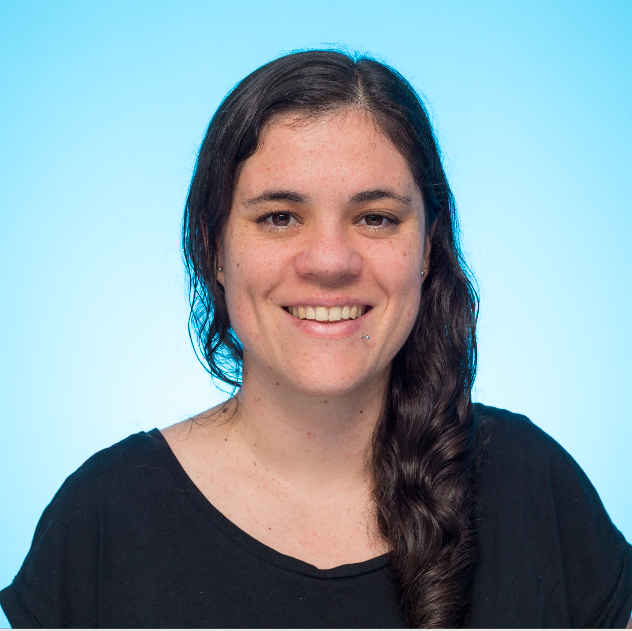 Hi, I'm Tamara Lopez Breit a user researcher with a background in design & project management. Own the research story at your workplace, understand the context, actors and come up with a plan. IxDA Berlin #67: Research In Motion. Photo by Konrad Röpke. Improve the experience of the open data platform generating baseline metrics. Introduce team to user research practice and user-centered processes. Create a cohesive eCommerce experience in LatAm for a multinational information firm. This would allow them to position their brand in the region and boost sales. A run through of User Research at GetYourGuide; what methods we use, how we run our tests and what results it can provide. Afiches descargables con recomendaciones al momento de pensar la accesibilidad desde una perspectiva de diseño.